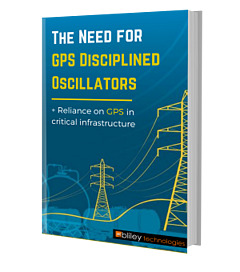 The average person probably doesn’t spend any time thinking about satellites unless he or she is specifically entering an address into a GPS device— and even that would be a stretch. Satellite communication has become such a pervasive, omnipresent influence in our lives, our economy, and our government that we simply take it for granted. 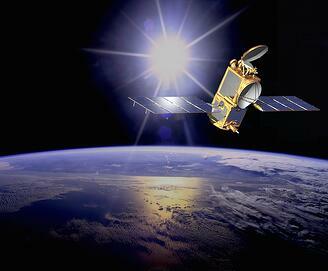 With the advent of high-throughput satellites (HTS), this trend has only increased. Speeds and data capacities never before dreamed of are becoming commonplace, and dramatically improving SATCOM capabilities in both the public and private sectors. A core technological attribute that is enabling the HTS revolution is a technique called beam hopping. In a recent post, we discussed the numerous advantages offered by spot beams in satellite communications. Spot beaming is, in fact, a core feature of HTS technology. Instead of wide beams covering large geographic regions like traditional satellites, HTS works by broadcasting multiple, narrower beams targeted at specific regions. They're often targeted within the same country, or even at specific receiving stations. This means that the signals of individual beams transmitted through HTS are stronger, and have greater capacity than a wider, more dispersed beam. But of course, not all coverage areas require the same amount of capacity at the same time. If it is 1 AM Eastern Time, there will be less need for capacity in beams aimed at Baltimore than there will be for beams aimed at California, simply because more West Coast customers are awake. Some beam coverage areas, or “cells”, might also be permanently busier than others due to population density. This raises the question: How do you provide capacity to the right cells at the right time in the most efficient way? This is where beam hopping comes in. 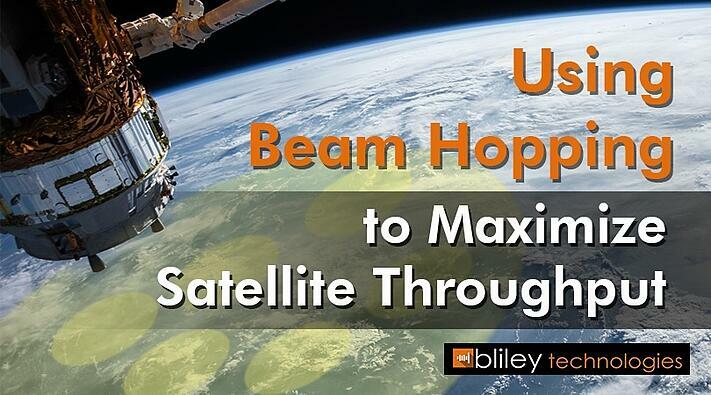 Beaming hopping is a technique which allows satellites to shift capacity from one beam to another in response to demand on the ground. This is done by means of time-division multiplexing using one frequency, as opposed to the older technique of separating spot beams by “color” (frequency divided by polarization). What are the Benefits of Beam Hopping? Beam hopping also allows for better coverage to mobile traffic, such as in-flight entertainment and connectivity (IFEC) systems. Beams can be activated and targeted at specific air and sea routes only when it is needed. This allows for a high-quality, high capacity service while also reducing power use. Since beam hopping technology has been incorporated into the DVB-S2X standard, there is now a high degree of interoperability with different satellite systems made by different equipment vendors using the same beam. High-throughput satellites have disrupted the SATCOM industry in a variety of ways since they were first introduced over a decade ago. 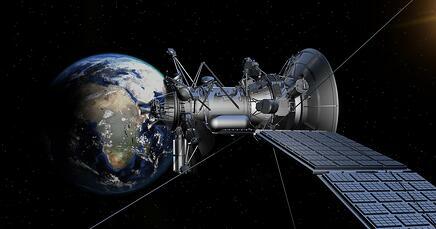 HTS can offer over 100 Gbps of capacity, which is over 100 times the capacity of many traditional satellites. While it is more expensive to manufacture HTS systems than traditional satellites, the drastic increase in capacity more than offsets the cost. Thanks to newer innovations like beam hopping, the rate of SATCOM industry disruption is only going to increase. At the current rate of industry growth and investment, the worldwide capacity supply of HTS systems could rise to 3 Tbps by 2020. At this rate, it would be reasonable to expect beam hopping to become the new standard in HTS communications in the near future, especially as Ka-band systems become more common. 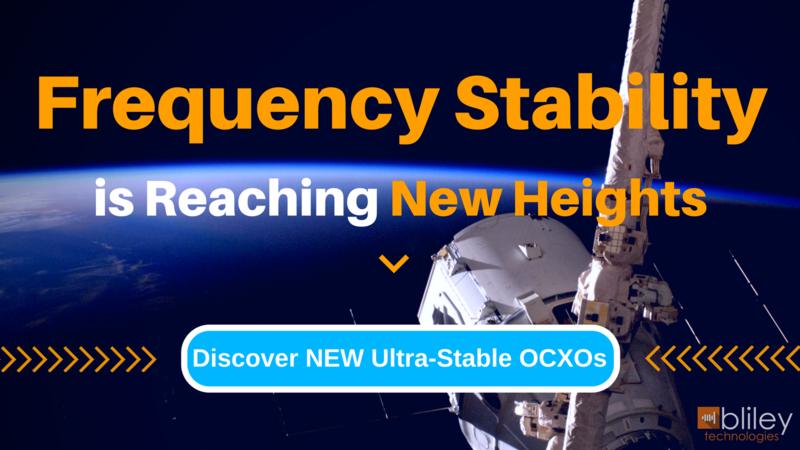 For all of your SATCOM needs, Bliley stands ready to deliver exceptional, low-phase noise frequency generations solutions. Learn more about our space heritage and how we can help your organization thrive in the new century of exploration in space.